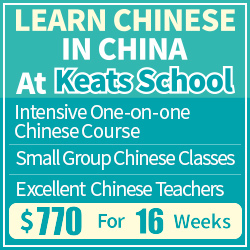 Being able to speak Chinese fluently is the goal of many learners. Achieving that isn’t easy, but neither is it impossible. Apart from fluency, which is mostly a matter of being familiar with words and grammar and then actually communicating with native speakers a lot, there’s also pronunciation. That requires extra attention and high-quality practice. 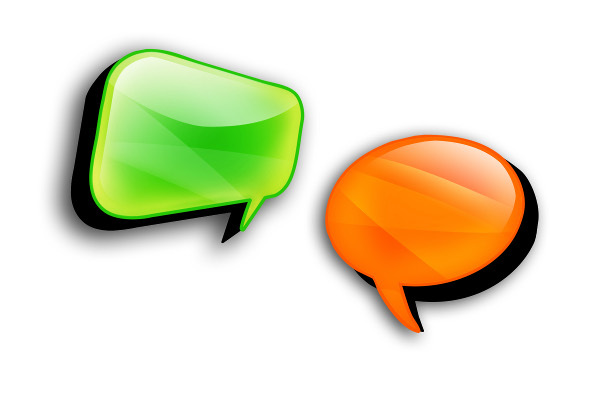 On this page, I collect articles about how to improve Chinese speaking ability. How do I learn all these weird sounds and tones? 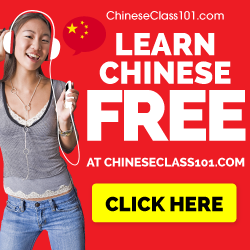 How do learn to speak Chinese fluently? How do I perfect my pronunciation? It’s difficult to select a few articles that are more important than the others, but after careful consideration, I have chosen the following seven articles. Learning pronunciation as a beginner – Learning to pronounce Chinese properly is one of the major obstacles for most learners. As a beginner, the task might seem daunting, but I’m convinced that with the right attitude, native-like pronunciation is achievable. The most important thing to do is to take responsibility for your own learning and adopt a correct attitude towards being taught. Focusing a little bit on the third tone doesn’t hurt either. The art of being corrected – Very few people can receive criticism for something they do with a perfectly open mind and a positive attitude. In fact, I would go as far as saying that being able to do that is an art. Being corrected is a natural process when learning a language and something you should welcome with open arms, even if it takes courage and practice to do so. Learn by exaggerating: Slow, then fast; big, then small – If you want to speak or write quickly, you should start out by doing it slowly. Mimicking native speed early will just lead to sloppy language and bad communication. Expose your errors so that you have a chance to correct them. Don’t try to improve everything at once, limit your focus – When we learn, we can’t focus on everything at once. If we want to improve in a complex skill, simply practising that skill isn’t the most efficient way, we need to break it down and use target practice. For instance, focusing on improving pronunciation is too vague, but focusing on the fourth tone is more likely to yield positive results. Playing word games to practise fluency – Playing small and entertaining games is an excellent method to practise speaking. 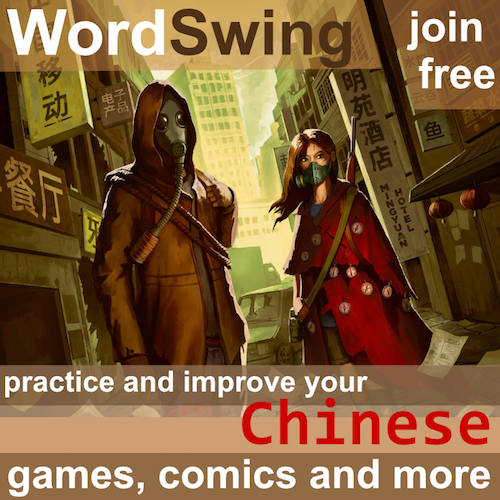 This word game allows you to do more than that, though, because it includes a way of practising fluency directly. The game is suitable for all levels (including native speakers) and is an excellent tool if you think it’s hard to just start talking. Tones are more important than you think – Tones are more important than most people think. Just because native speakers reduce tones and speak quickly, it doesn’t mean that you can do the same and get away with it. Don’t be fooled by people who say that tones in Chinese aren’t as important as all that, because they’re wrong. Recording yourself to improve speaking ability – Recording one’s own voice is useful and should be a natural part of both learning and teaching. When we hear our own voice, we can often hear mistakes we’re making that we don’t normally hear. We become aware of the way we speak in a new way. Correcting oneself is also much cheaper and more convenient than hiring a tutor. 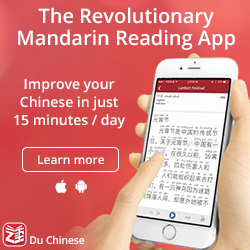 Will a Chinese-only rule improve your learning?